North Carolina’s capital is a hot-spot destination for foodies and culture seekers alike, with restaurants founded by nationally-acclaimed chefs, an abundance of arts offerings, happening music venues, a world-class set of museums and more. And it certainly helps that the City of Oaks has been recognized as one of "America&apos;s Favorite Food Cities" by Travel and Leisure, called one of the "Hottest Food Cities of the Year" by Zagat and racked up a whole bunch of James Beard Foundation Award nominations in recent years. Start your day by paying a visit to Beasley’s Chicken + Honey, located in downtown Raleigh. Opening up at 11am on Sat. and Sun. for the brunch crowd, you&apos;ll want to show up a bit earlier than that to snag a spot near the front of the line at this popular eatery from James Beard Award-winning chef Ashley Christensen. You can’t go wrong with their famous fried chicken and waffles drizzled in honey, a true Southern staple, or try the Hot Chicken Eggs Benedict—two poached eggs with Béarnaise sauce, creamed collard greens and buttermilk biscuits. After a delicious brunch, venture out to visit some of the 15+ museums across the area. Pop into the North Carolina Museum of Natural Sciences in downtown Raleigh to see the Southeast’s largest natural history museum. With four floors of exhibits, live animals, gift shops and restaurants, you can definitely spend hours here. Take the path down the skywalk and check out the Nature Research Center, a wing of the museum where you can watch research scientists at work. A coffee or a smoothie from the museum&apos;s restaurant—The Daily Planet Cafe—works as a great afternoon pick-me-up if needed. 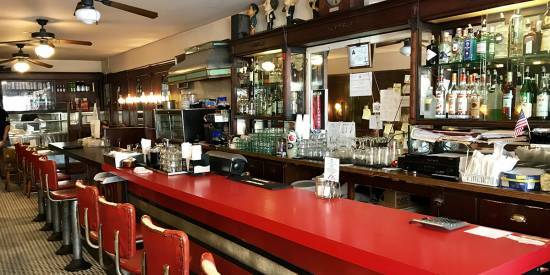 From CAM, it’s just a quick walk to either The Pit (whole hog goodness with a gourmet touch) or Clyde Cooper’s BBQ (at 80 years old, one of the longest-running barbecue joints in the state) for a healthy dose of authentic North Carolina &apos;cue. Chopped pork sandwiches, fork-tender brisket, a side of hush puppies and generous helping of banana pudding are musts on any visit to the area. Once you’ve worked your appetite back into high gear, head to MOFU Shoppe in downtown Raleigh for dinner, a new restaurant born from the makings of a local food truck that won season six of Food Network&apos;s "The Great Food Truck Race," and features menu items inspired by the foods commonly eaten in several Asian countries (but with Southern influence!). A selection of small plates like the pork and chive dumplings along with crispy smoked pork belly, plus large plates including the five-spice duck and buttermilk fried flounder tacos, lead a menu full of favorites that are tough to choose between. If wine is more your thing, check out these two happening spots: Wine Authorities and The Wine Feed. At Wine Authorities there are free tastings available every Sat. Enjoy local cheese plates that pair perfectly with wine. After you’ve tasted to your heart&apos;s content, take a few bottles home with you! The Wine Feed is another great wine bar that offers a variety of classes and tastings—great for any sommelier want-to-be. 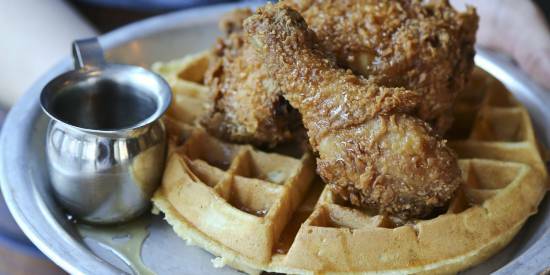 If you’re looking for classic Southern comfort food, Poole’s Diner is the place. 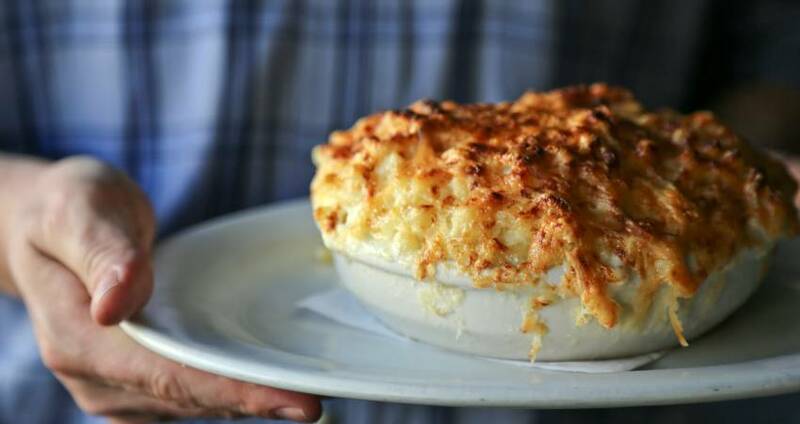 Another brainchild of renowned chef Ashley Christensen, Poole&apos;s has spent the last decade making its mark on the downtown Raleigh restaurant scene (and is known around the world for the macaroni au gratin—seen in the header above—which they serve more than 15,000 dishes of per year!). 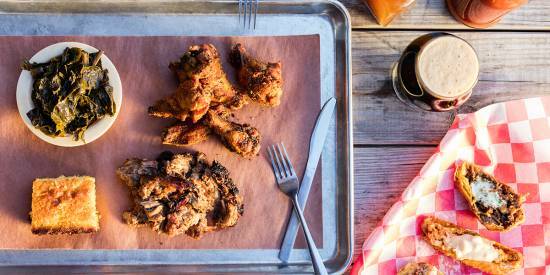 Guide to Barbecue in Raleigh, N.C.